Test your endurance in a brand new, very muddy, 20 obstacle, obstacle course race! 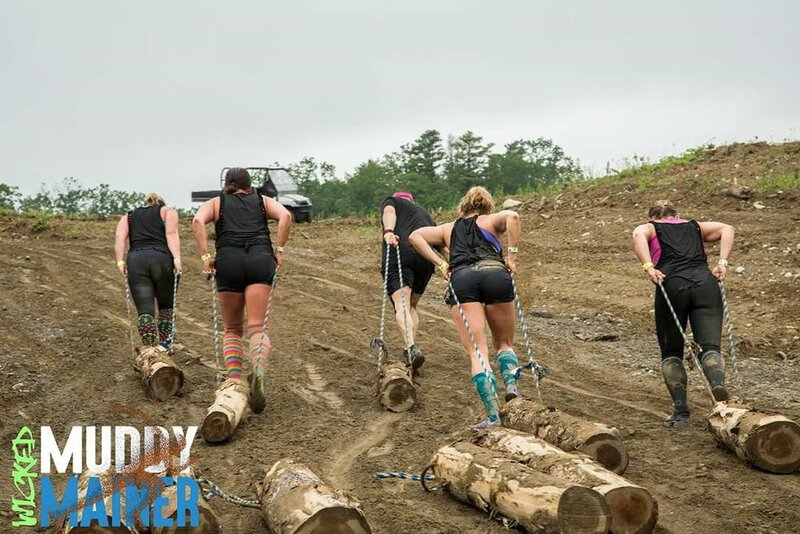 Create teams or go at it alone in this 120 acre pig pen of sweat and tears; where you never know what's waiting for you in the next challenge! The only thing here to be sure of, is that you won't come out clean! First heat line up of 100 people will begin at 7:30 am, with the first event starting at 8:00 am. From there, another wave of 100 people will be released onto the monstrous course every 20 minutes throughout the day. Athletes will work their way through 20 muscle ripping obstacles spanning over 120 acres of mud soaked trudging hell; but don't worry we're sure you'll be fine. Off Route 15 in Orrington, the lot for the upcoming Thornton Family Campground is the race site for the first annual WICKED MUDDY MAINER. This 120 acre parcel along the Penobscot River is host to beautiful views; and is just minutes by boat from the Bangor water front. Making it a wonderful site for future waterfront concert, camping options.